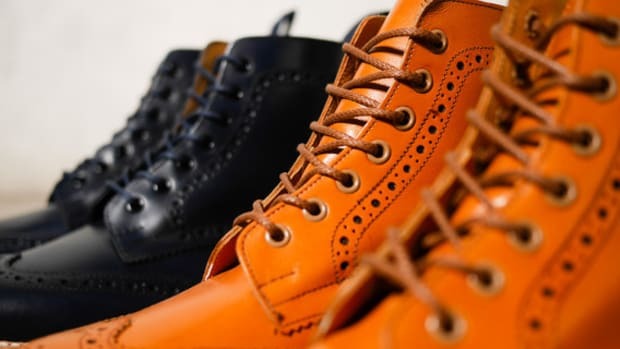 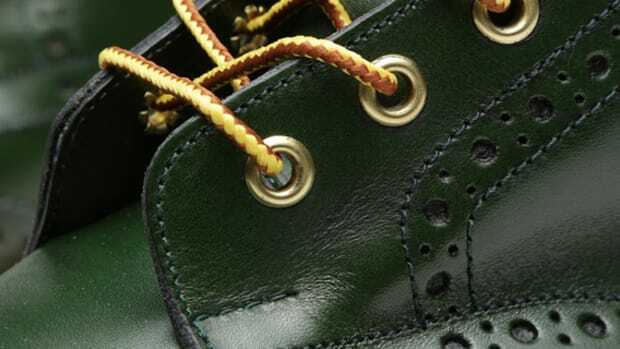 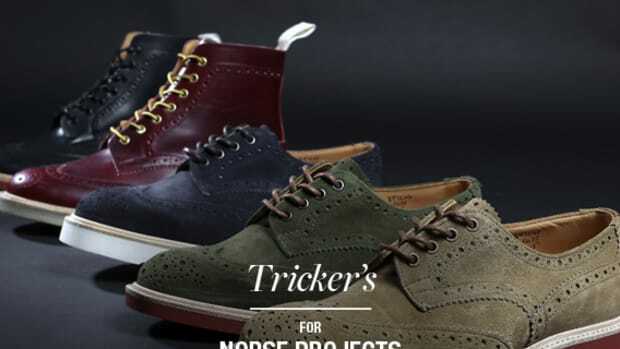 Tricker&apos;s, legendary purveyor of artisanal English footwear since the 1800s, has crafted the 1001 Super Boot exclusively for Copenhagen&apos;s Norse Store. 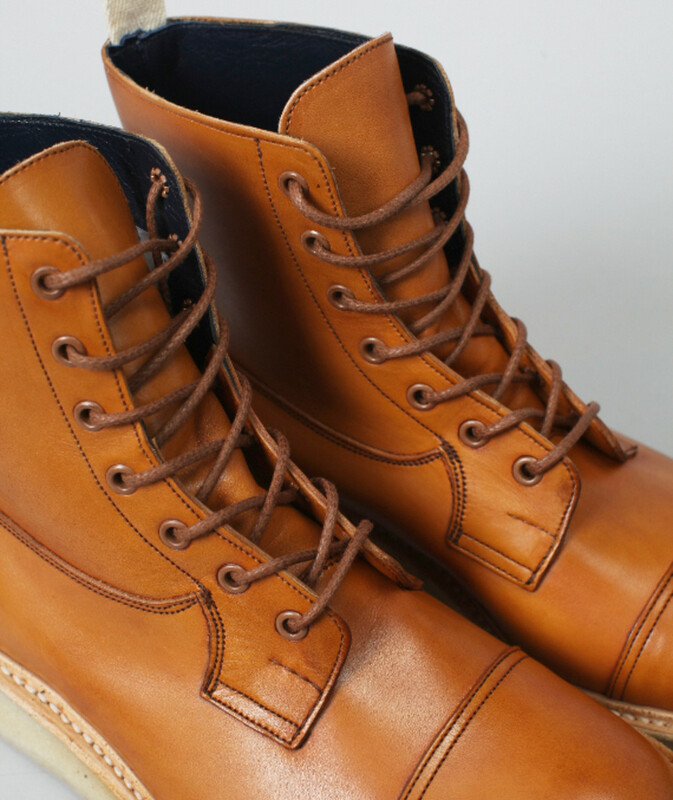 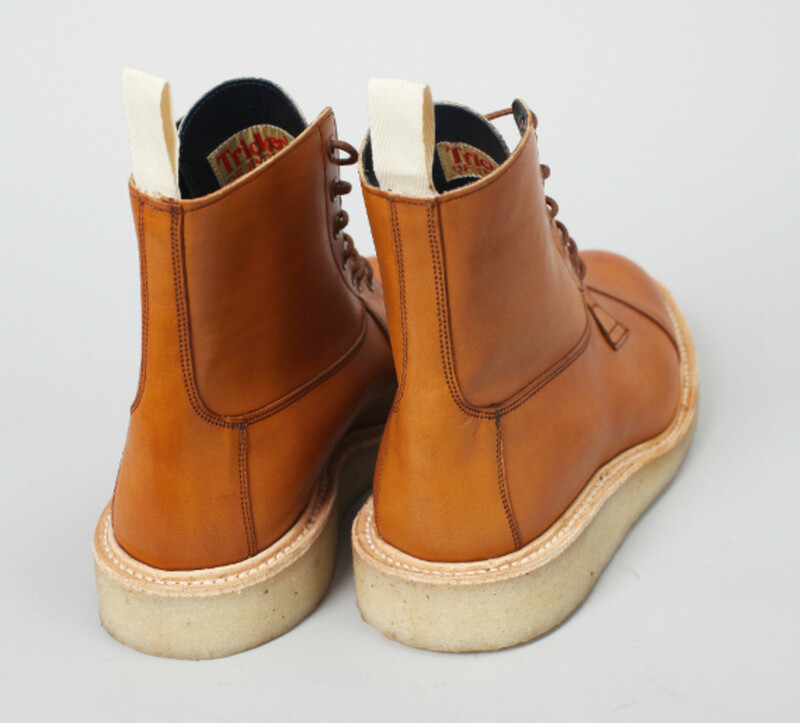 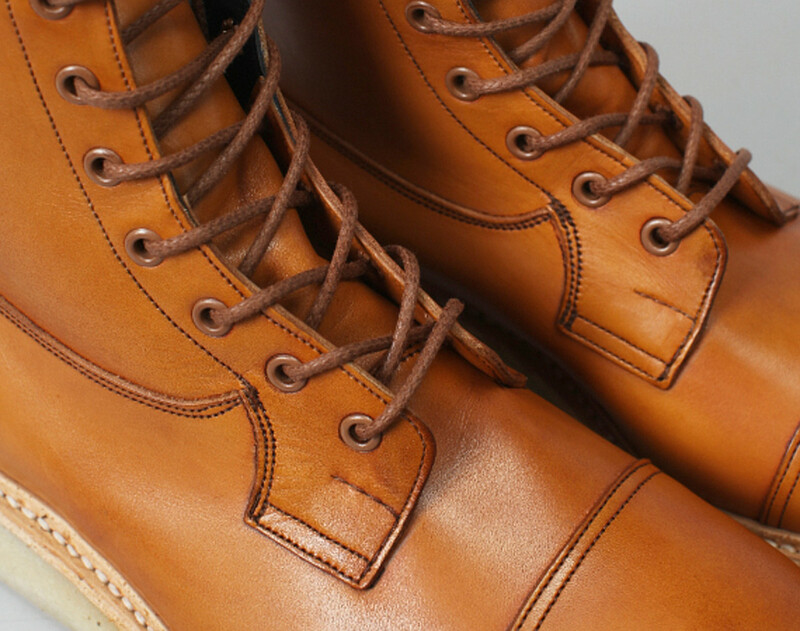 Styled in a traditional seven-eyelet silhouette, the cap-toed boot is dressed with burnished leather in an appealing tan hue, and features contrast leather lining, cotton pull tabs and reinforced panel at the heel. 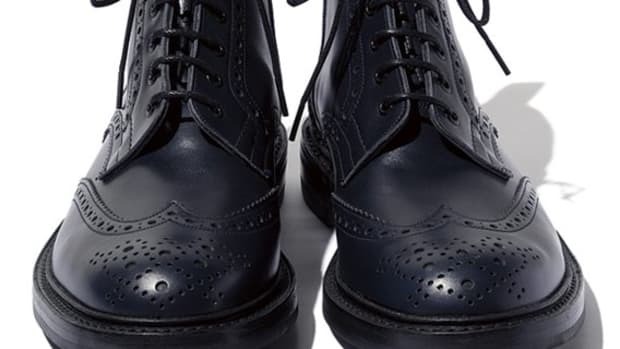 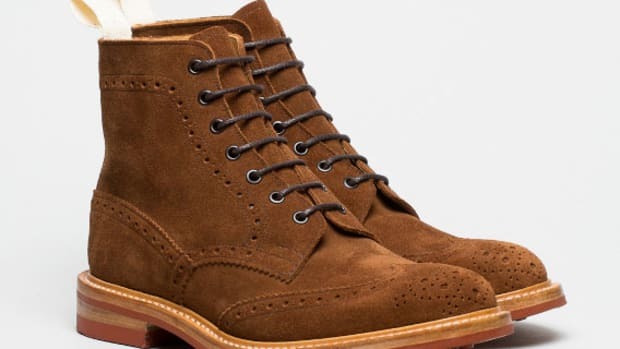 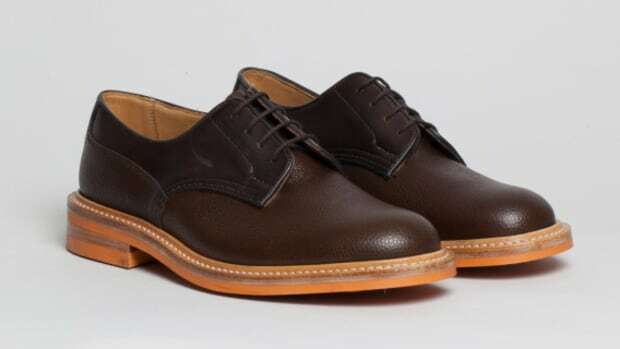 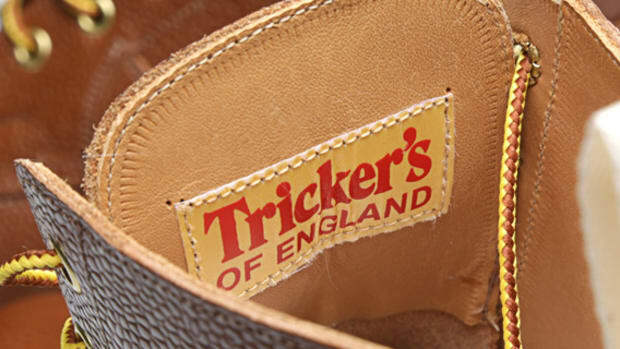 Consistent with all Tricker&apos;s footwear, the boots are built with Goodyear welt construction, in which the upper is hand stitched with a thick, multi-strand thread to the sole of the shoe. 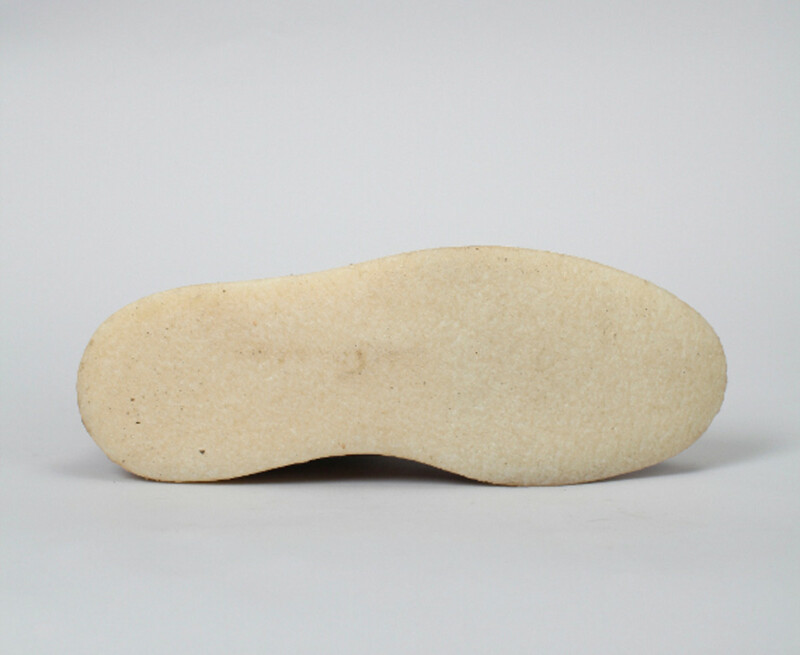 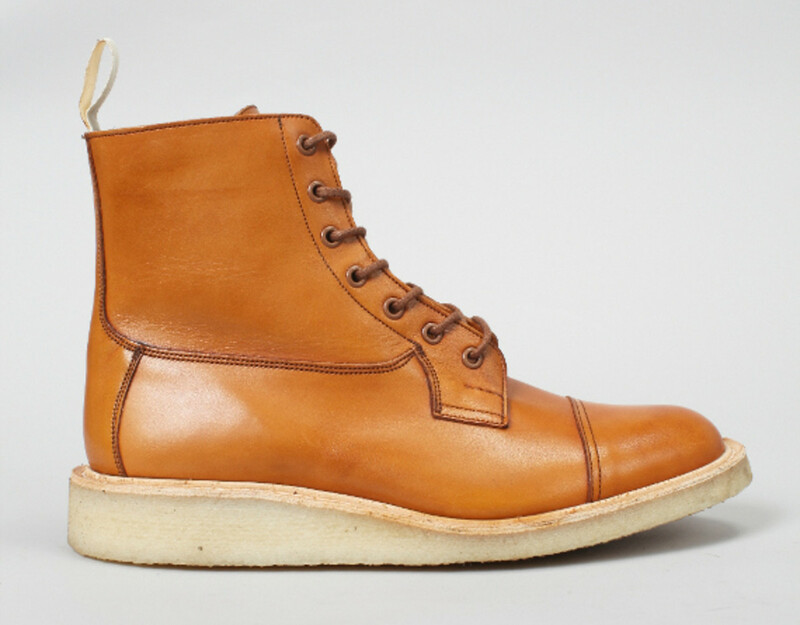 In this particular case, it&apos;s a lightweight and durable crepe sole. 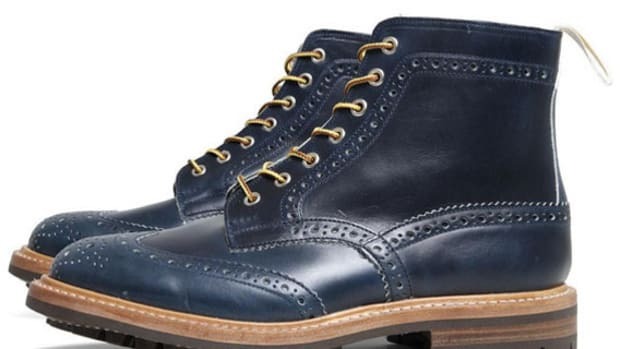 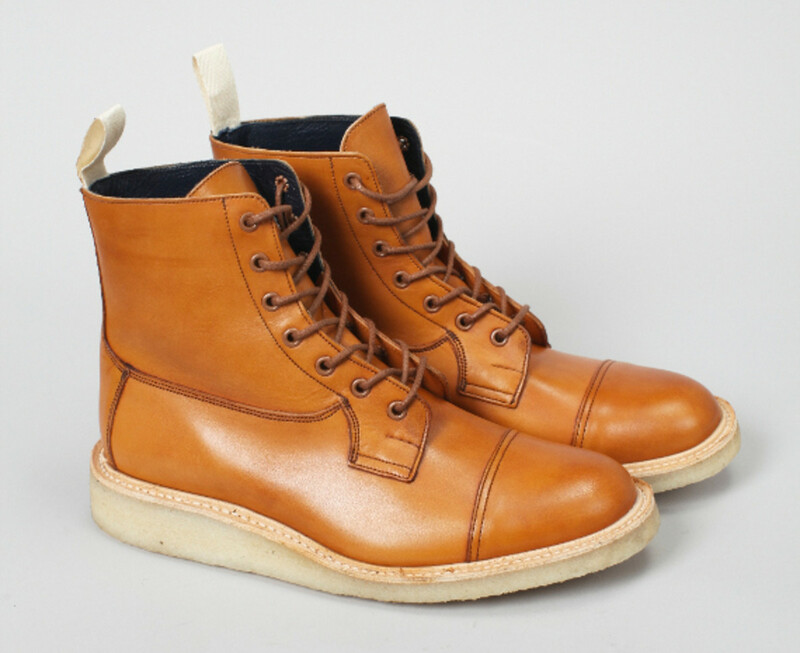 The Tricker&apos;s 1001 Super Boot is available now both in-store and online.